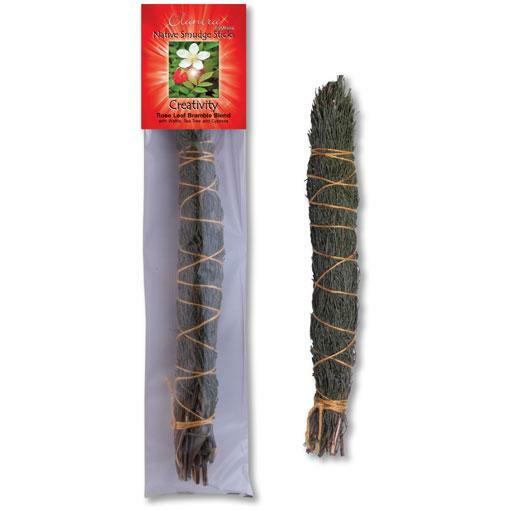 Australian Native Plants have been used by Aboriginal People for thousands of years in smoking rituals to cleanse and protect spaces from evil spirits. 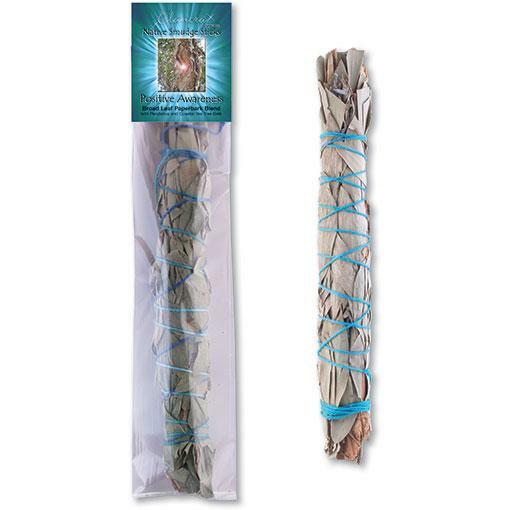 Broad Leaf Paperbark Blend - Pack of 2 Approx 22cm long Calm amongst Chaos, Gratitude for Life..
Cassinia Blend - Pack of 2 Cassinia: Allowing to let go and forgive. 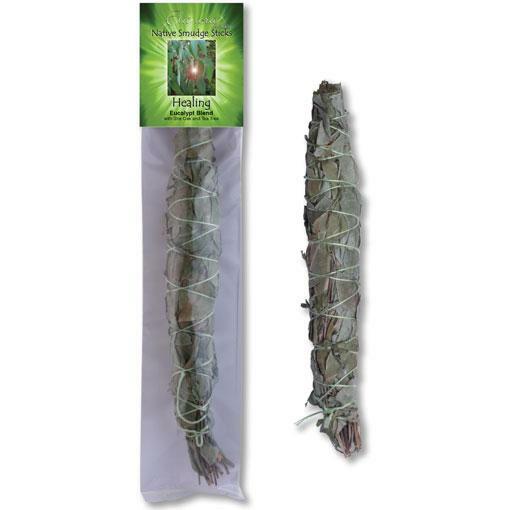 Approx 22cm long Ingredi..
Eucalypt Blend - Pack of 2 Approx 22cm long Ingredients: Eucalypt: Cleanses, improves physica..
Grass Tree Blend - Pack of 2 Approx 22cm long Ingredients: Grass Tree : Ignites the inner war..
Rose Leaf Bramble Blend - Pack of 2 Approx 22cm long Ingredients: Rose Leaf Bramble: Clearing..
Find a comfortable position sitting or lying down and hold your smudge stick. Take a few deep breaths and let your body relax. 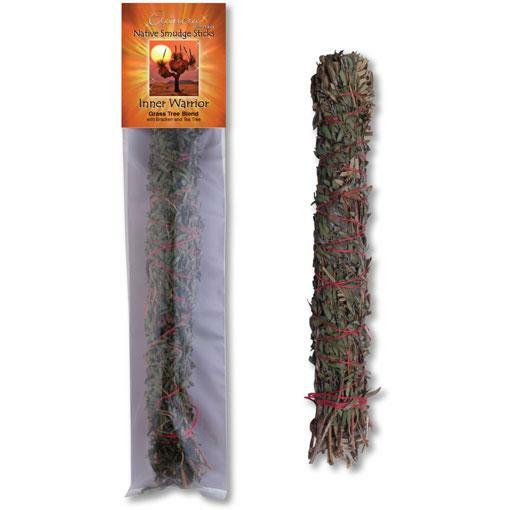 Feel your connection with the Earth, and imagine roots descending into the ground from the base of your spine - letting yourself feel supported. 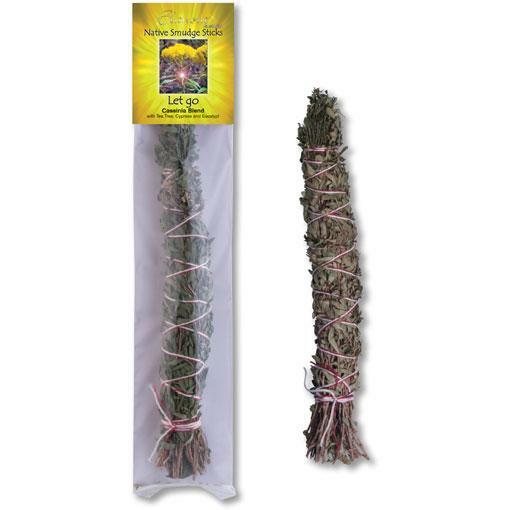 As you hold the smudge stick, feel the healing energy from the plants and allow it to touch your heart, breath it in. Give thanks for Nature and all its beauty. Know that you are connected and one with it. Ask for guidance for healing and allow it to come to you. It may come in form of a word, or image, or it may come later on when you least expect it. When you are ready, become aware of your surroundings, and slowly open your eyes. See whether you can walk with more awareness and gratitude of the beauty of Nature.